What has been proposed, according to the I-T dept clarifications? Under the existing regime, long-term capital gains arising from the transfer of long-term capital assets, being equity shares of a company or a unit of the equity-oriented fund or a unit of a business trust, is exempt from income-tax under clause (38) of section 10 of the Act. However, transactions in such long-term capital assets are liable to securities transaction tax (STT). Consequently, this regime is inherently biased against manufacturing and has encouraged diversion of investment to financial assets. It has also led to significant erosion in the tax base resulting in revenue loss. The problem has been further compounded by the abusive use of tax arbitrage opportunities created by these exemptions. 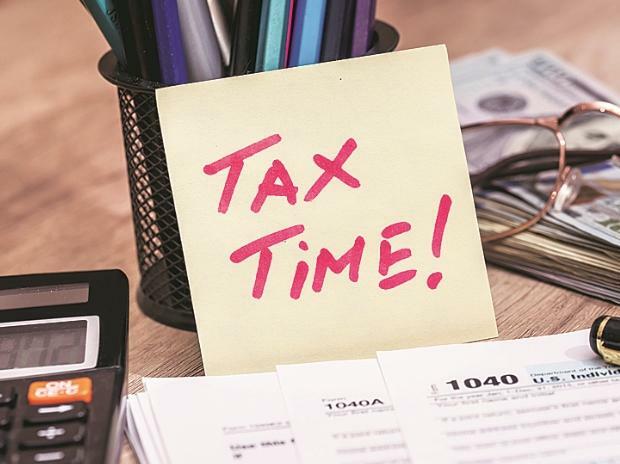 In order to minimise economic distortions and curb erosion of tax base, it is proposed to withdraw the exemption under clause (38) of section 10 and to introduce a new section 112A in the Income-tax Act, 1961 vide clause 31 of the Finance Bill, 2018, so as to provide that long-term capital gains arising from transfer of such long-term capital asset exceeding Rs 100,000 will be taxed at a concessional rate of 10 per cent. What is the meaning of long-term capital gains under the new tax regime? Long-term capital gains mean gains arising from the transfer of long-term capital asset. 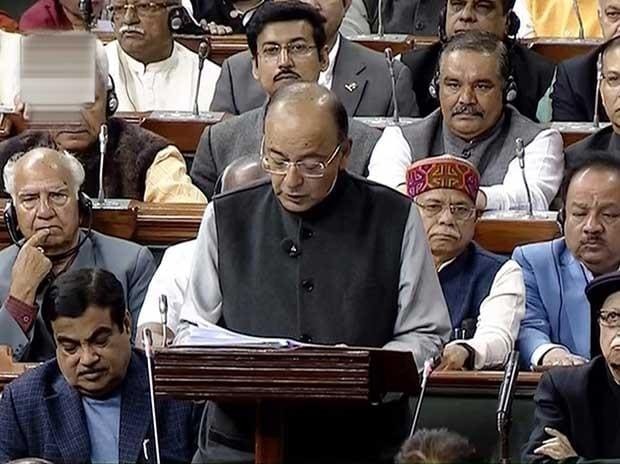 Budget 2018 LIVE updates: Budget 2018 LIVE updates: Finance Minister Arun Jaitley presented the Budget for the financial year 2018-’19 in Parliament on Thursday. With an eye on the next Lok Sabha elections, Jaitley in his 2018-19 budget on Thursday proposed a major health insurance scheme for the poor, a higher minimum support price and a step up of Rs 1 lakh crore as institutional credit for farmers along with a spend of nearly Rs 6 lakh crore on infrastructure development. To pay for this seeming bout of generosity, albeit with votebanks in mind, the finance minister has mopped up huge sums through three or four simple steps, mostly aimed at the middle class. While providing some sops to salaried individuals and pensioners, it has aimed to raise Rs 11,000 crore by increasing cess on income of individuals, from three to four per cent. Additionally, it has aimed to raise money by imposing a 10 per cent Social Welfare Surcharge on all imported goods. The budget has a clear push towards socio-economic growth of the country with aggressive focus on agriculture, education, rural economy, healthcare and infrastructure. The allocations aimed towards rural India will increase consumption which boost industries and help in nation building. Focus on digital solution and new age technologies is a big push in terms of creating the right environment for the next level of development in India. The increase in customs duty will further boost ‘Make in India’. “Disappointing budget from the perspective of private sector involvement in creating mass housing stock that will make homeownership a reality for all Indians. Budget has unfortunately ignored the stressed and vilified real estate sector that is in desperate need of Government support through specific targeted tax breaks that help make building affordable homes in India viable.” – Sarjan Shah, MD, Group Satellite. “The budget this year is a boost to ‘Make in India’ initiatives and aimed at a progressive development of the rural economy and growth of the entire country. The focus on infrastructure, social inclusion and progress, education, agriculture and healthcare are steps in the right direction. Though there is not much in terms of addressing the problems faced by the realty sector but the move towards no adjustment in case of the circle rate not exceeding 5 % of sale consideration is a welcome move. Standard deduction for transport, medical reimbursement for salaried taxpayers and incentives for Senior citizens will help increase disposable income at hand.” -Abhishek Bansal, Executive Director of Pacific India Group. Railway Minister Piyush Goyal on Thursday said the national transporter would focus on technology this year to ensure safety on its network. 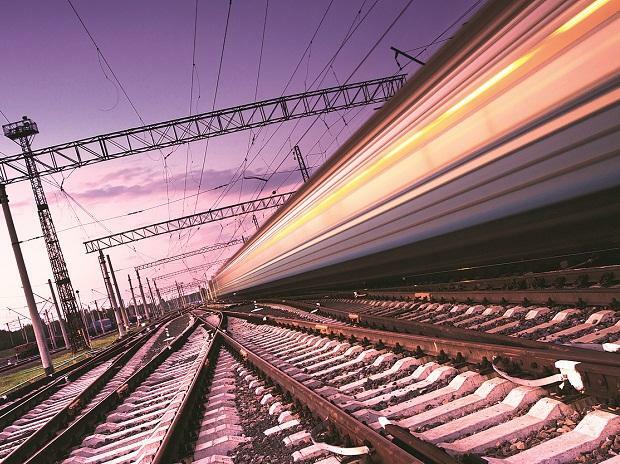 Finance Minister Arun Jaitley allocated Rs 20.25 billion for an overhaul of the signalling and telecommunication system of the Indian Railways in 2018-2019. Rs 114.50 billion has been earmarked for track renewal. A majority of the thrust will be on improving the signalling system through ETCS II, Goyal said. “When ETCS II, which is the most modern radio-based signalling system in the world, comes into force …say in Mumbai, the frequency of trains will reduce to two minutes from three to four minutes at present,” he said. “The focus will be on technology, in everything. I have to give people security. If I try and provide personnel on every train and in every coach, it will be very expensive. My target is to have CCTV cameras and Wi-Fi in all trains and all coaches,” he said at a press briefing. Goyal said the total expenditure planned on safety, including Rashtriya Rail Sanraksha Kosh (RRSK), is Rs 730.65 billion in 2018-19. It was Rs 687.25 billion in 2017-18. The RRSK will have Rs 50 billion from Capital (Budgetary Support), Rs 100 billion from the Railway Safety Fund and Rs 50 billion from the Railways revenue. Finance Minister Arun Jaitley today announced the government’s plan to build a tunnel through the Sela Pass located at an elevation of 13,700 ft which will ensure faster movement of troops in Tawang, a strategically-located town in Arunachal Pradesh bordering China. The defence ministry said the approval for the construction of Sela pass in Arunachal Pradesh has given further impetus to the defence preparedness. In his budget address, Jaitley said the government was developing connectivity infrastructure in border areas to secure India’s defence. The proposal to build the Sela pass comes amid concerns in the defence establishment over China’s growing assertiveness along the nearly 4,000 km-long Sino-India border. “Rohtang tunnel has been completed to provide all weather connectivity to the Ladakh region. Contract for construction of Zozila Pass tunnel of more than 14 kilometres is progressing well. 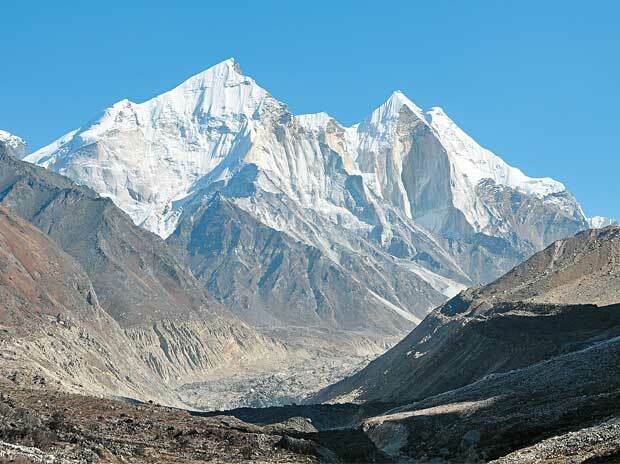 I now propose to take up construction of tunnel under Sela Pass,” Jaitley said. Troops of India and China were locked in a 73-day-long standoff in Doklam last year after the Indian side stopped construction of a road in the disputed area by the Chinese Army. Bhutan and China have a dispute over Doklam. The face- off had ended on August 28. Army Chief Gen. Bipin Rawat last month had said time has come for India to shift focus from its border with Pakistan to that with China. The financial budget is all set to be announced on Feb 1, so before you get the inside detail of the upcoming budget here we bring to you the possibilities of what you will get. 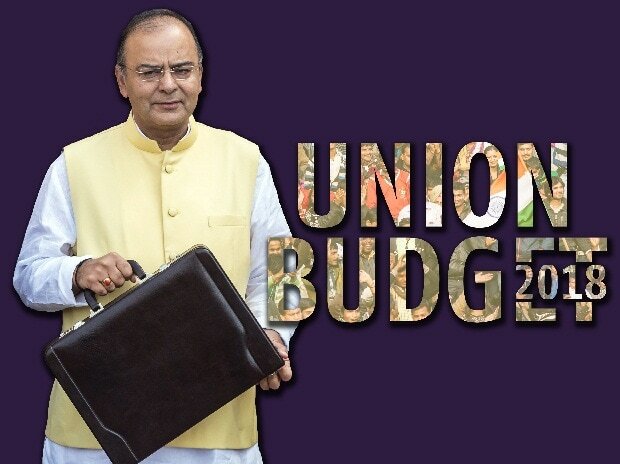 As the union budget, 2018 is going to be announced by our Finance minister Arjun Jaitely in the hope of some betterment. The financial budget is all set to be announced on Feb 1, so before you get the inside detail of the upcoming budget here we bring to you the possibilities of what you will get. Needless to say, the budget will always hold importance in the life of middle class and lower class people the most. So keeping them as our target audience lets take a look at few important aspect of people’s life which will be affected by the upcoming budget. Having earlier said that by our honorable Prime minister Narendra Modi that this year’s budget would fulfill the expectations of common people, following which the commoners have a high expectation from the current government. Talking about the upcoming budget, it is being said that there is a lot of surprise in the store for the common people. From tax slabs to essential commodities the government has paid an extra attention to the important sectors. Revision of Tax Slab: People are eagerly waiting for the government to raise the income tax limit from Rs 2.5 lakh per annum to Rs 3 lakh. Arun Jaitley has hinted at some relief for taxpayers. Recently talking in an event, Jaitley said, “In income tax, the base has become larger. It is bound to enlarge. And, therefore, charging higher rates from few selected groups – which has traditionally been done – is an area which has been changing,” reports a leading news portal. Focus on sectors like agricultural and infrastructure: Budget 2018 could see the announcement of more road, railways, seaport and airport projects. Apart from the infrastructure, Jaitely also holds special importance in the area of Agriculture. There might be hope for the rural class to taste the victory as the 2018 budget is expected to be growth accelerated, employment generated. It will also improve the agricultural income. Positive push to the gems and jewelry sector: There is an expectation to give a positive push to the gem and jewelry sector. Several media reports suggest that there is a hope to reduce the import duty on Gold by 4 percentage. Others sectors to get benefit this financial budget: Apart from the agricultural and rural, economic sectors like healthcare, education and housing will also get some much-needed boost for their respective field. 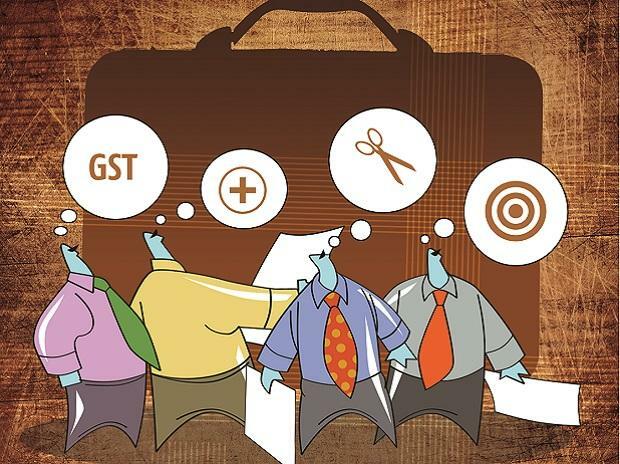 GST rate revision: The upcoming budget will be crucial post the implementation of GST (Goods Service Tax), so people especially from the electrical sector seeking some positive response from the finance minister by increasing the cash purchase limit and GST rate revision on gold. The electrical industry feels that the GST rate of 28 percent will be revised to 18 percent considering products like TV, Refrigerator are no longer lies in the Indian luxurious households. Tabled in Parliament on Monday by Finance Minister Arun Jaitley, the Economic Survey has estimated that the Indian economy will grow by 7-7.5 percent in 2018-19, re-establishing India as the world’s fastest-growing major economy. “Considering the government’s vision to achieve Housing for All by 2022, we believe affordable housing development requires a long-term perspective supported by easy home finance at very affordable interest rates. It is therefore, the honourable finance minister must offer sizeable support to the urban middle-class population in terms of higher limits of exemption on home loans in the Budget 2018-19. The housing finance companies like us have a key role to play in boosting the government’s efforts towards affordable and low-cost housing in metros as well as in tier-II and III cities,” said Monu Ratra, ED and CEO, India Infoline Housing Finance Limited. For the real estate sector, long pending demand of its recognition as industry, increase in tax rebate limit and single window clearance are among key expectations of the leaders. “Also for smaller towns the condition that 80 percent of FSI must be achieved is not practical and should be reduced to about 50 percent. Having said that we are very hopeful that the government in its wisdom like last year will bring in some new exciting announcements for the real estate sector this year too,” he added. “We expect the honourable finance minister will announce increased tax rebate limit, so that the consumers may find more disposable income to buy their chosen dream homes. He should also give a sympathetic ear to the long pending demand of introducing single window clearance system in this budget to help the developers fulfil their promises to home buyers and ensure timely delivery of projects. We also expect the government to grant industry status to real estate sector to facilitate ease of doing business and access to construction loan at a cheaper cost. At Solitaire Group we aim to develop a slew of international quality residential projects and industry status, if granted, will surely become instrumental in turning our dreams into reality,” said Arjunpreet Singh Sahni, Executive Director, Solitaire Group. Budget 2018 LIVE: Will Jaitley, Modi take India’s growth story forward? 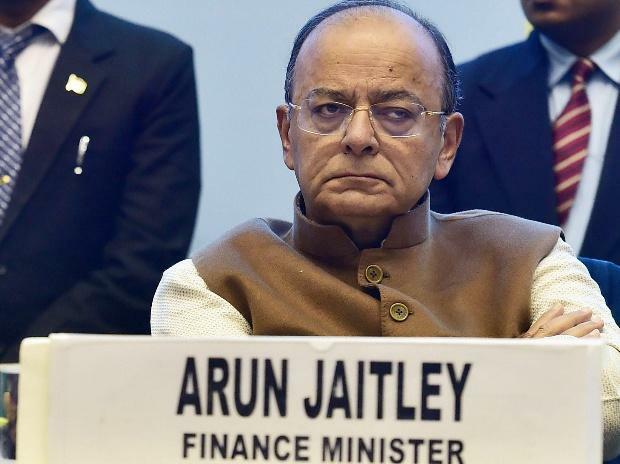 As Finance Minister Arun Jaitley gets set to present Budget 2018, the last full Union Budget of the Narendra Modi-led central government in its present term, there is an anticipation that he will somewhat shed his prudent stance in favour of a more populist stance one. The view emanates from the fact that this will be the finance minister’s last chance to please the voters through a Budget 2018 before 2019 general elections. Populism in the government’s Annual Union budget 2018 could assume policy decisions like lower tax rate for the salaried class, lower corporate tax rates in tune with Trump’s benevolence for the corporate class in the US and big bonanzas for India’s farmers. If the Economic Survey, prepared by Chief Economic Advisor Arvind Subramanian and his team is anything to go by, Jaitley has all the ammunition that he needs to sound the election bugle for 2019 with this Budget. All he needs to do is lock, load and fire.